Designed for growing life sciences organizations. 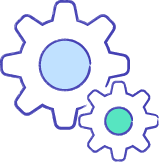 Qualio is the quality management system that quality teams love to use. Identify, investigate, and resolve quality-related issues to improve company performance. Easily share progress and performance against KPIs to highlight wins and areas that need attention. Move away from disconnected systems, tools and data sources. Qualio is everything you need to meet your quality goals in one place. Qualio is your starting point for any and all quality activities. Create and approve documents with digital signatures. Easily capture training. Initiate, investigate, and resolve non-conformances, deviations, and complaints with CAPA. Guided workflows ensure you know what to do and when to do it. Notifications let you know when you have an action to complete, and reminders with due dates ensure nothing slips past. View all your in-progress work when you sign-in so it's easy to continue from where you left off. Bring your team and stakeholders together to work on quality activities, no matter where they are. 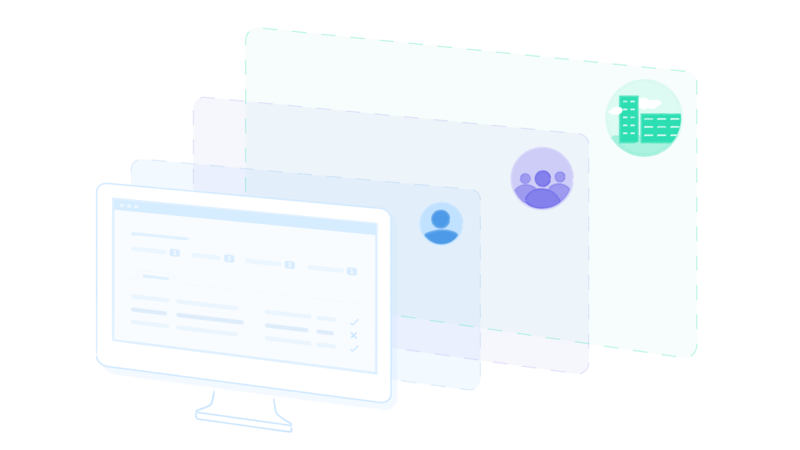 Real-time collaboration over the web enables teams to work effectively, without the need to schedule meetings, conference calls or create long email threads. Powerful reports provide a clear view of how your team and company are performing. Quickly identify gaps so you can take action before an audit. Qualio was developed from the ground up using modern technologies and the latest industry best practices to ensure easy compliance with FDA regulations and ISO guidelines. Quality is in our DNA. Go live in 60 days with Qualio. 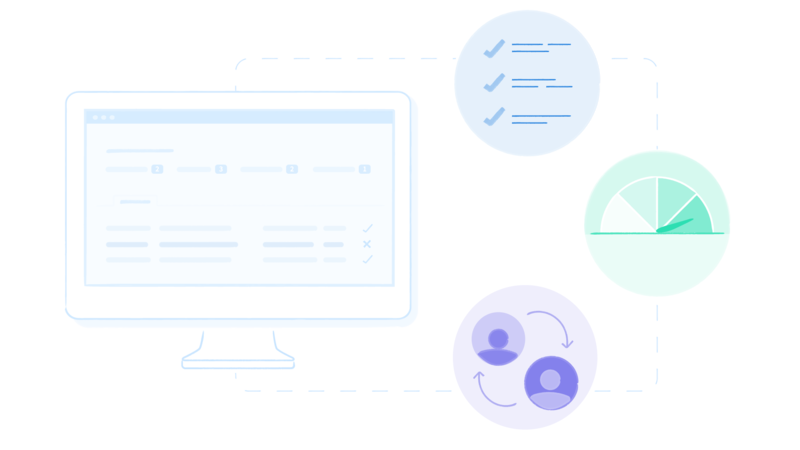 Our concierge onboarding gives you everything you need to be successful; including setup, migration, validation, and training. 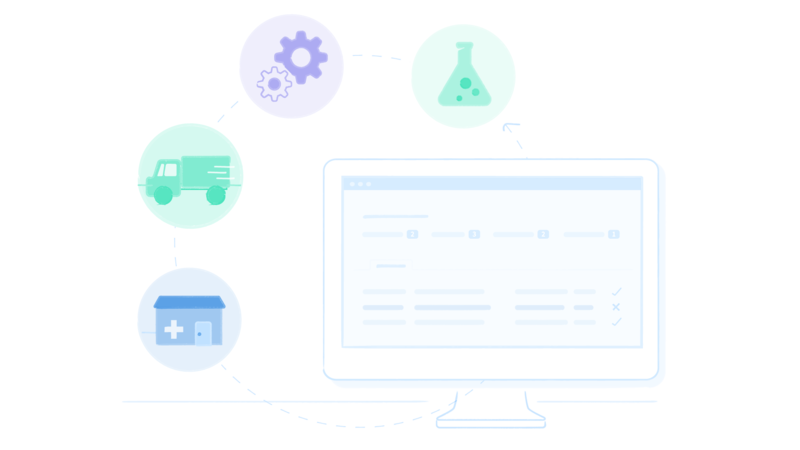 Let us show you modern quality management software that is simple to set up, scales with your business, and loved by quality teams across the world. Unite your team, tools, and data. Make compliance a breeze. Always be audit ready.